A video tells viewers that they are looking at "the fastest commercial delivery drone on earth." But why stop there. Zipline even notes it "flies further, faster and with more cargo than was ever before possible—even in high altitude, heavy wind or rain." They build their planes and run daily test flights from California. The latest news is that their new aircraft is part of a complete redesign of Zipline's logistics system. They redesigned the entire system and operation from top to bottom, said CEO Keller Rinaudo. How so? The new improvements will cut time between Zipline's receipt of an order and launch of a fulfilment flight—from 10 minutes to 1. MIT Technology Review reported a top speed of the new drone to be "128 kilometers an hour (a hair shy of 80 miles per hour)." Quartz quoted Rinaudo: "We strongly believe that the promise of this technology isn't delivering tennis shoes to your backyard." Doctors and nurses "can remain blissfully unaware of all the moving parts behind the scene as they send orders to Zipline via text message." Mike Murphy in Quartz: "The US doesn't have a national healthcare service like Rwanda, however, so the company would be working with individual healthcare companies to provide delivery support." "Our Zips can deliver all essential medical products, including cold-chain-dependent items. We currently deliver blood to rural hospitals in Rwanda and are in active discussions with our customers to expand to other medical supplies and animal health products (e.g. vaccines and artificial insemination)," according to the team. 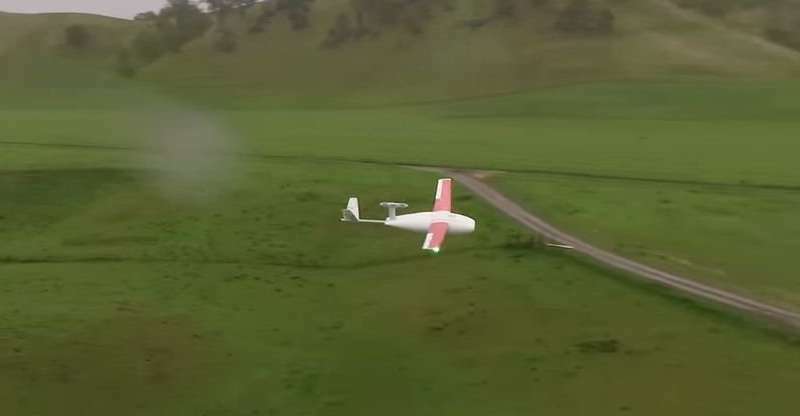 The Federal Aviation Administration's (FAA) had announced the pilot program, UASIPP in support of safe commercial drone innovation in the country. What's next: The FAA is expected to formally approve UASIPP projects. Zipline projects chosen as a part of this process would start operation by the close of 2018. MIT Technology Review reported that "The startup has signed partnerships with several health-care systems in the US and hopes to have projects up and running by the end of the year." Hsu said, that "the new and faster Zips won't be flying just blood packs. Zipline's expanded array of medical supply deliveries could include antivenom used to counteract snake bites, antiretroviral drugs for HIV patients, and rabies prophylaxis treatments for people bitten by dogs or other mammals." I read rumors that this is a really crappy company to work for as a pilot.